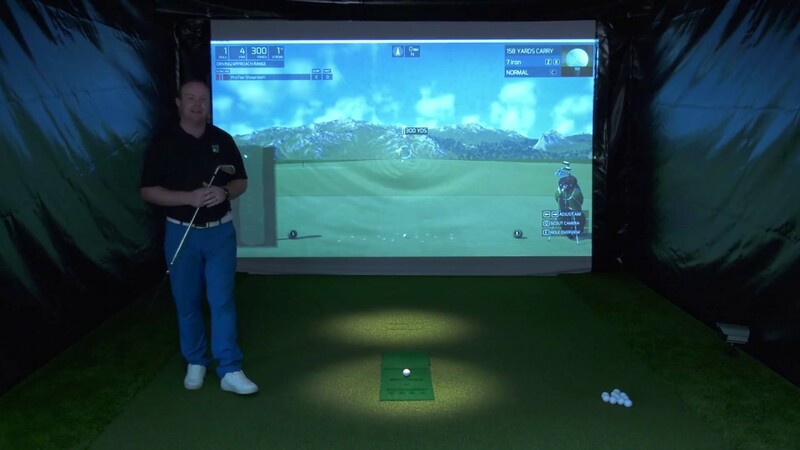 The ProTee Golf Simulator has been uniquely designed to experience the ultimate 3D golf simulation for home, professional and commercial use. A must for every serious golfer! The ProTee Golf Simulator Sensor Systems and high speed cameras allows the game to be played with real golf clubs and a real golf ball. Using your own clubs, you set up to hit the shot just as you would on a real course. The most authentic golf simulation experience just got deeper, more realistic and more fun. The Golf Club Simulator 2019 is about a level playing field for everyone, endless single player fun and an online social experience competing with friends and rivals across the globe. 150,000+ available – ready to play on your indoor golf simulator – user created golf courses. Create your own virtual golf course in just a few clicks with the included easy to use golf course designer software. 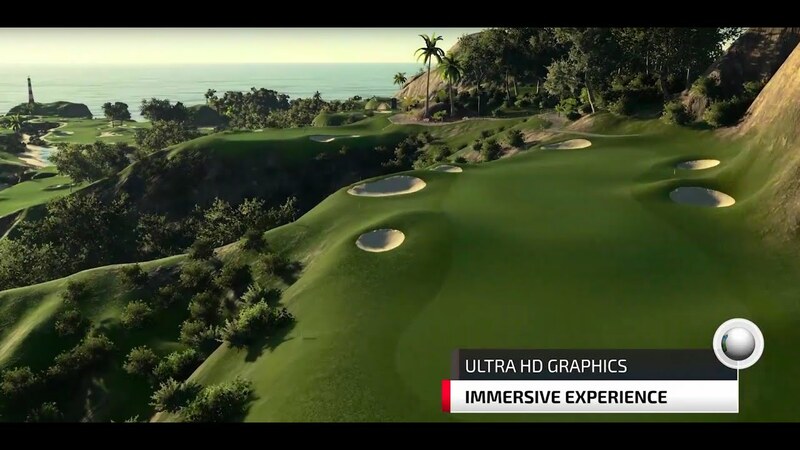 Next generation high resolution and high performance graphics engine bringing an immersive golf experience right into your home, hotel, indoor golf facility, man-cave, training center, showroom, garage, cruise ship, retail space, attic, living room, and any other space you can swing indoors! Unlimited virtual golf courses, a fully featured course editor, zero loadtimes between holes, online play, compete with friends world wide in online tours & live tournaments and much more using the best indoor golf simulator software in the industry. Designing virtual golf courses has never been so easy! Create a new course in minutes. Add as much detail as you like. Endlessly customize your courses and characters with an enhanced Course Designer and upgraded Character Creator, including updated club sets, clubhouse interiors and apparel. Multiplayer turn based or head to head real time online play. See the other players -world wide- live in action. 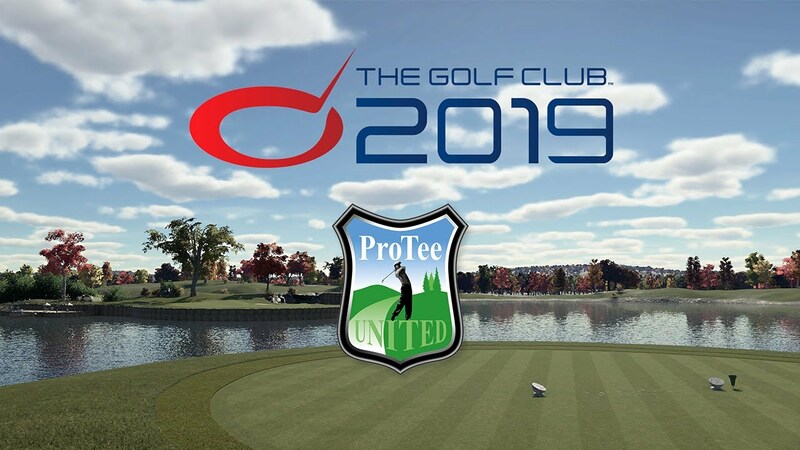 Start up your ProTee Golf Simulator and compete in multiple free to play weekly online events and join the race for the FedExCup in the comfort of your own home. Lot’s of fun and excitement! “Yeah, after further searching into the Golf Simulator Forums I realized my embarrassing error and flew the rest of the setup. Do you want more information on what we can do for you? Contact us directly. Leave your name and e-mail and we’ll contact you. You can also visit our online shop. © 2001-2019 ProTee United B.V. All Rights Reserved.